Our network of affiliated visitation programs provides the only consistent form of non-governmental, independent oversight of the U.S. immigration detention system. The current model of immigration detention oversight by the government does not effectively address or prevent human and civil rights abuses. Only Immigration and Customs Enforcement (ICE) and its umbrella agency, the Department of Homeland Security (DHS), conduct audits of immigrant prisons and jails. As there is no independent oversight, there are untold and unrecorded abuses. We've documented these abuses and have filed civil rights complaints on behalf of hundreds of men and women in immigration detention. To learn more about this, check out our investigations below. Immigrants who have been abused by detention guards are made invisible by the threat of retaliation. In addition, there are no statutes or rules that govern immigration detention conditions. ICE has established Performance-Based National Detention Standards for ICE and ICE-contracted facilities. As these standards are neither statutory nor incorporated into regulation, they are not legally enforceable and lack disciplinary and financial consequences for facilities that fail to comply. We document, categorize, and verify to the extent possible human and civil rights abuses in immigrant prisons and jails across the country on a daily basis. We are in direct contact with people in immigration detention through visits, tours, and our national hotline. We use the data and stories we gather to engage in advocacy to address rights violations. We provide this information to Congress, the media, and allied organizations when appropriate. To learn more about our investigations, email Christina Fialho at CFialho@freedomforimmigrants.org. The report, "Persecuted in U.S. Immigration Detention: A National Report on Abuse Motivated by Hate," is the first national study on abuse motivated by hate and bias in U.S. immigration detention. In April 2017, we filed a federal civil rights complaint calling for a federal investigation into reports of sexual abuse, assault, and harassment in immigration detention. We analyzed data obtained through a Freedom of Information Act (FOIA) request, which found that less than one percent of more than 33,000 complaints of sexual and physical abuse were investigated. Immigrants in detention are often subjected to substandard health care, which can lead to everything from miscarriages to death. 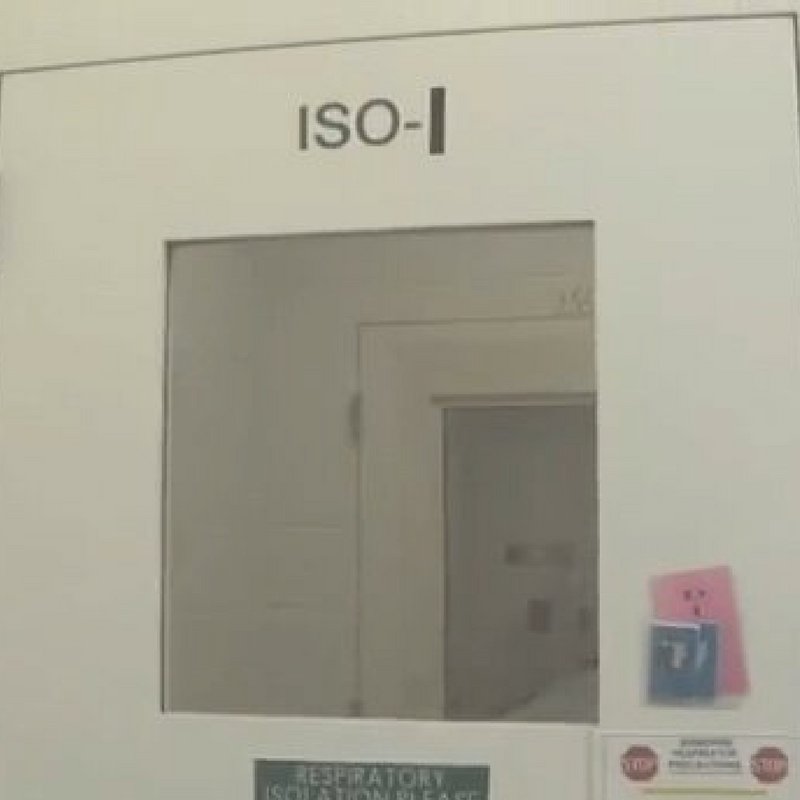 Our report with Human Rights Watch, “Systemic Indifference: Dangerous & Substandard Medical Care in Immigration Detention,” reveals systemic failures, such as unreasonable delays in care and unqualified medical staff. Public access to immigrant prisons and jails is crucial for government accountability. We filed a civil rights complaint after we documented visitation denials and restrictions at 14 immigrant prisons and jails following the inauguration of President Trump. Attorneys and advocates documented 805 cases at 37 immigrant prisons and jails of individuals who have been arbitrarily denied parole or bond since January 20, 2017. 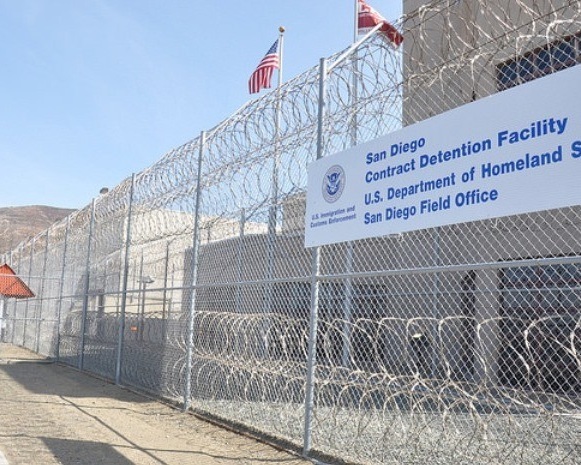 In December 2018, the Otay Mesa Detention Center, which is run by CCA/CoreCivic, changed its restrictive visitation policy following a complaint by Freedom for Immigrants. This report led by Freedom for Immigrants, the Interfaith Movement for Human Integrity, Dr. Carolina Prado and six individuals formerly detained at WCDF uses participatory research methodology to identify and analyze conditions at the facility. 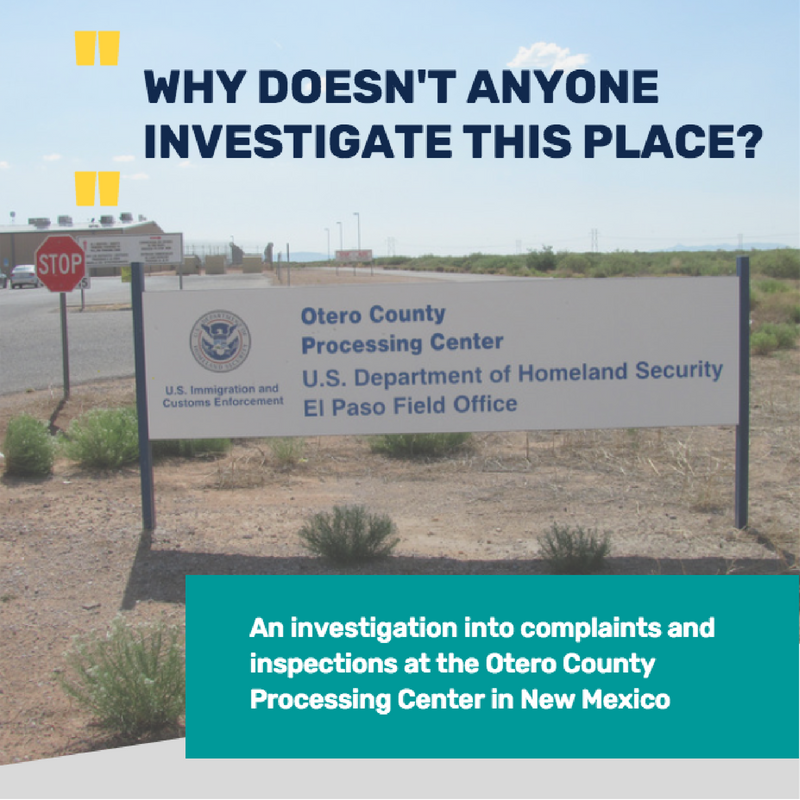 The report “Why Doesn’t Anyone Investigate this Place?” reveals concerns raised by migrants detained at the Otero County Processing Center (OCPC) in Chaparral, New Mexico, an ICE immigration detention facility run by the for-profit Management and Training Corporation (MTC). 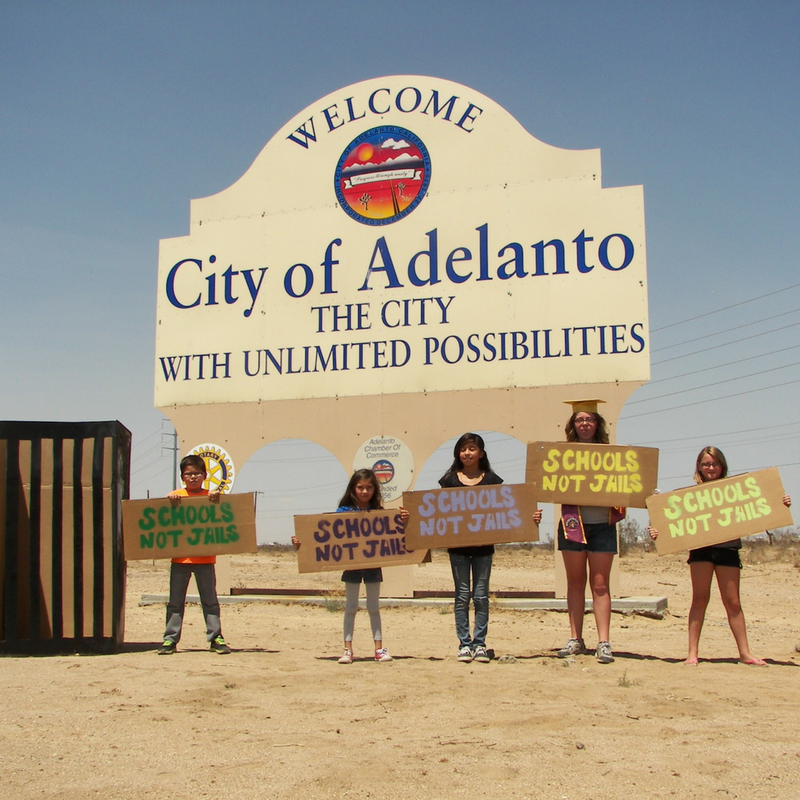 We have been visiting and monitoring the Adelanto Detention Facility since 2012. Most recently, we documented and filed a federal complaint in January 2017 regarding a pattern of increased visitation denials and restrictions. Learn more about our extensive work in Adelanto. We filed a complaint on behalf of 31 transgender and cisgender women over illegal strip searches while in the custody of U.S. Immigration & Customs Enforcement (ICE) at the Santa Ana City Jail in Orange County. Soon after, ICE terminated its contract with the City of Santa Ana. We filed a complaint on behalf of 61 women and men in the custody of U.S. Immigration & Customs Enforcement (ICE) at the Hudson County Correctional Facility in New Jersey. The complaint, which details a pattern and practice of substandard medical care, resulted in the first medical oversight committee in the immigration detention system comprised of advocates. 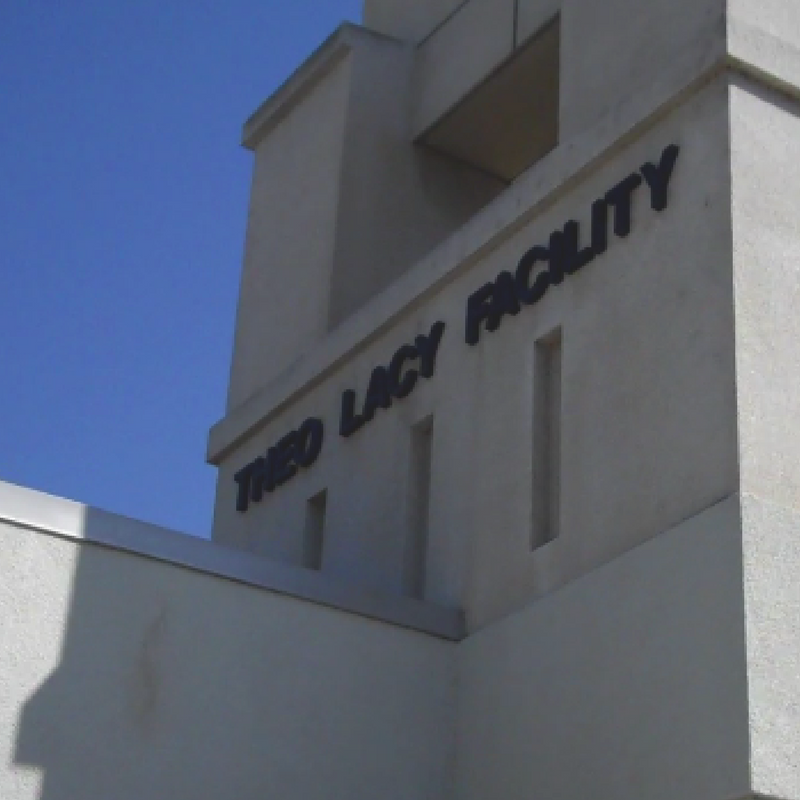 We filed a complaint on behalf of 10 men over multiple incidents of physical assault, including five incidents by Orange County Sheriff’s Department (OCSD) deputies, retaliatory transfers, and delay or denial of needed medical care at Theo Lacy Facility. 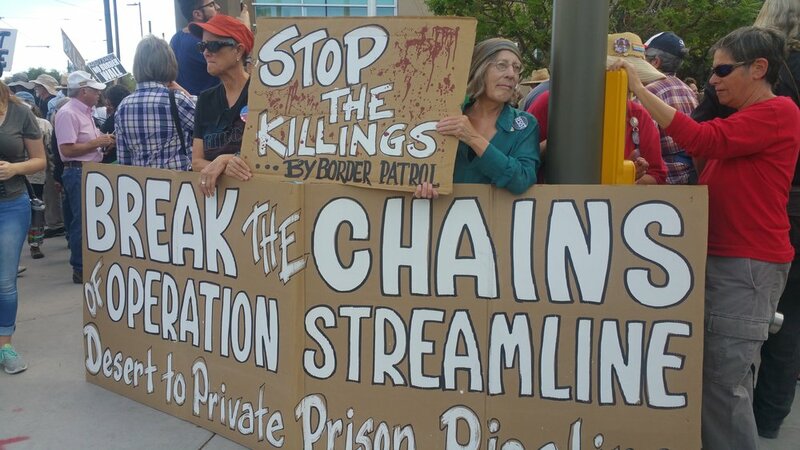 It resulted in a federal investigation by DHS’s Office of the Inspector General, where the immigrant jail was cited for multiple federal standard violations. 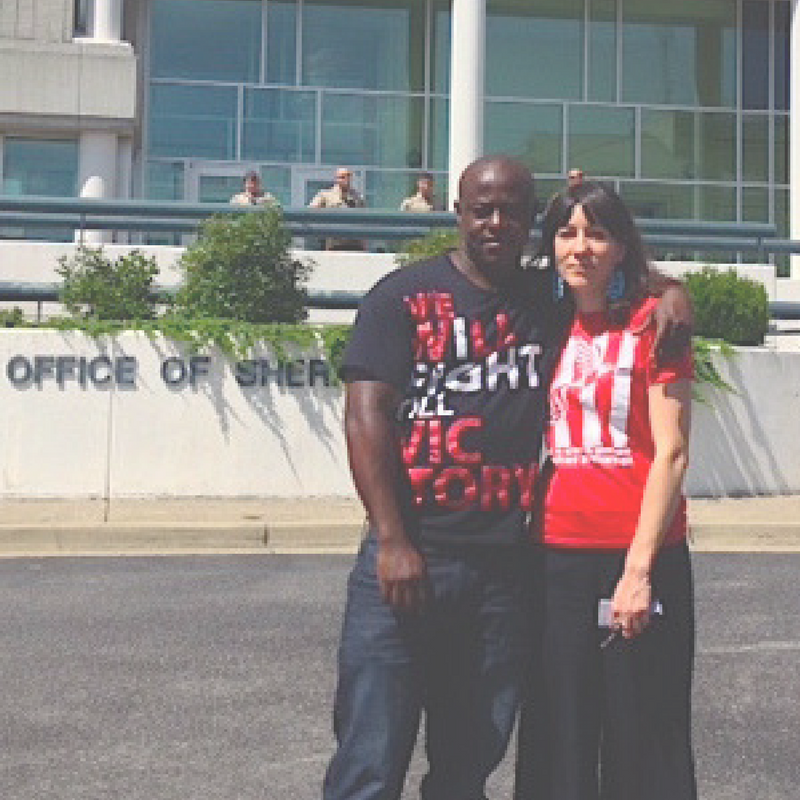 We filed a complaint on behalf of 20 men at the Etowah County Detention Center (ECDC) over alleged physical abuse of people in detention by federal agents, intimidation and additional violations. We also filed a complaint regarding an unreported death in detention and a pattern and practice of medical neglect.